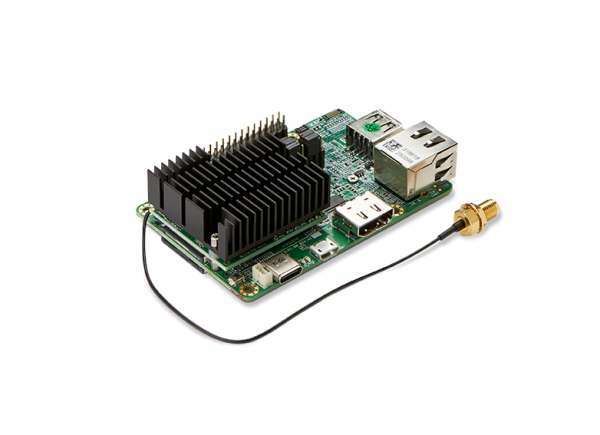 Favoriot offers a platform specifically designed for any Internet of Things (IoT) project. The platform is developed to support the integration of data from sensors and actuators on the internet. Collecting and storing data from IoT devices have become much easier. Moreover, the platform also helps developers in building vertical applications without worry about the hosting. This article will present a step by step example of how to upload analog value of a potentiometer and DHT11 temperature/humidity sensor’s value from an Arduino MKR1000 to the Favoriot IoT platform. 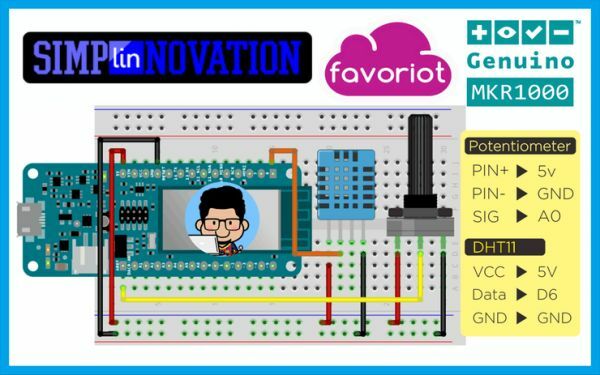 Watch the video below for a demo, and then follow these instructions to start building your project with Arduino MKR1000 and Favoriot. Gather your parts then follow the schematics below. Device Developer IDSignup & login to Favoriot. If you are registered in Favoriot, you have a default device already created for you. Go to right platform on https://platform.favoriot.com and see the device panel to see the devices that are present. Basically you need the device_developer_id that might be something like [email protected]. But if you want, you can create a new device and use it in this example. First you need to install Arduino MKR1000 platform on Arduino IDE, follow these instructions: click here. Install Adafruit DHT11 and WiFi101 library, then copy sketch below to your Arduino IDE. Make sure you have chosen the right option for Board and Port under Tools menu, then upload to your Arduino MKR1000 board. 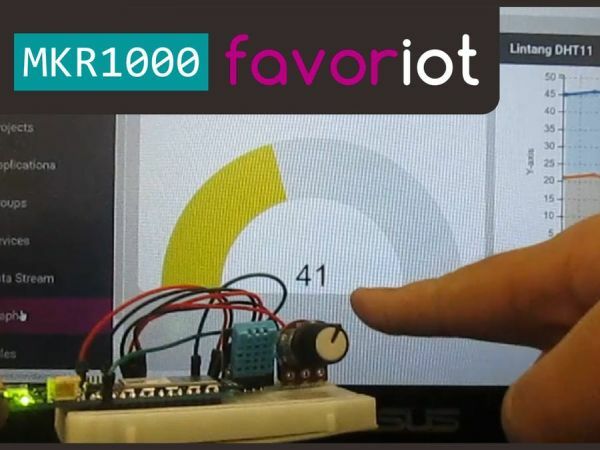 Now you can monitor your potentiometer and DHT11 sensor every five seconds on Favoriot data stream menu, and create data visualization on graph section. For more information about Favoriot, read its full documentation here. char ssid = "your_network_SSID";                        // change it! char pass = "your_network_password";                    // change it! const String yourDevice = "[email protected]_Username";  // change it! client.println(F("apikey: your_API_key"));          // change it!